This newly built golf apartment for sale in Paphos is all about spaciousness, luxury living and impeccable design with nature-driven colours. 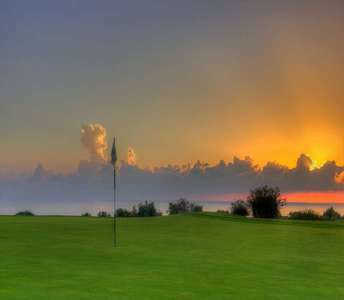 The golf property in Cyprus located in the heart of one of the best golf resorts in Cyprus. If you are interested in buying golf property in Cyprus then this Cyprus villa for sale is undoubtedly an ideal choice for permanent residency or a holiday Cyprus home as it is replete with luxuries and amazing views. Are you search to buy a villa in Cyprus? Are you interested in the Paphos region? Then allow us to introduce to you this seaside villa for sale in Paphos. An ideal luxury property in Cyprus for permanent residence, holiday home or for the Cypriot nationality (Passport). This breathtaking Cyprus property (villa) is built in a brilliant location in one of the best golf resorts in Paphos, and perhaps in all Cyprus. Luxury, comfort and dazzling views; this golf luxurious villa for sale in Paphos has it all! It is a superb option to buy properties in Paphos (Cyprus) with a timeless value in a fantastic location near the prestigious golf resort, as well as close proximity to the gorgeous sandy beaches of Cyprus. The property in Paphos has sea view. The seaside villa for sale in Paphos will simply impress you immediately for the luxury and the beautiful coastal location. If you are thinking to buy a luxury property in Paphos, this seaside villa for sale in Cyprus will prove to be the ideal real estate investment property in Cyprus. It is obvious that these golf properties are an outstanding real estate investment in Cyprus and are ideal for permanent residences or holiday homes. 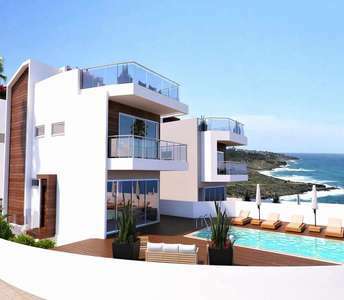 The properties in Paphos (Cyprus) has panoramic sea views. Penthouse apartment for sale in Paphos (Cyprus), distinguished for its excellent location which enjoys unparalleled sea views. 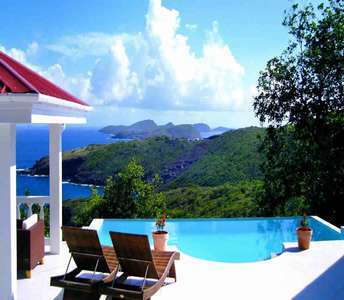 As a holiday home property in Cyprus, it guarantees one-of-a-kind vacations for individuals and families.